Its been a long time since I've shared some of my favorite diys (from other crafters) here on the blog. I thought instead of doing a normal ''My Favorite D.I.Y'S Right Now'' post, that it would be more fun to do a video edition! 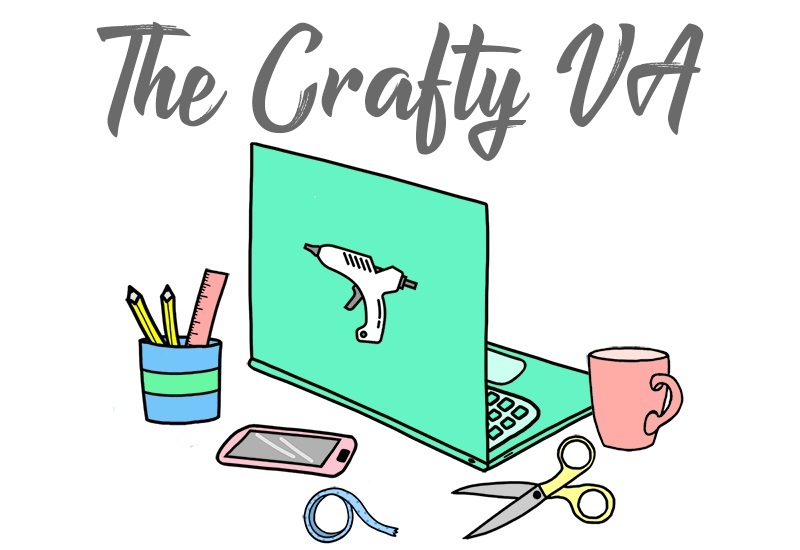 So today, I rounded up some craft project videos from some of my favorite crafty youtube channels. I don't know about you but I love watching crafters make projects! Its kinda like watching a chief cook, there just something about watching a whole project come together from start to finish. Watching these videos reminds me of HGTV and how they use to have a ton of crafting shows on there network. Does anyone remember The Carol Duvall Show or Crafters Coast to Coast? I loved those shows! 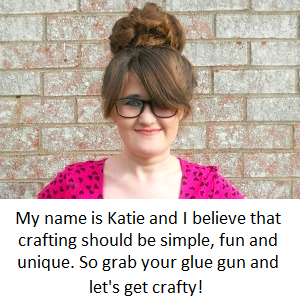 If you want find more crafty youtube channels to watch, you should check out my series ''Favorite DIY YouTube Channels''. So far I have three parts in the series which contain four different youtube channels in each post. Click on the links to check out part 1, part 2, or part 3. Do you have any crafty youtube channels that you watch? 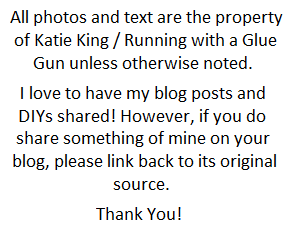 Let me know in the comments below or leave your thoughts on the blog's new facebook page.